For the last several years, home sellers had to compete with huge inventories of distressed properties (foreclosures and short sales). The great news is that the supply of these properties is falling like a rock in the vast majority of housing markets (only 11% of homes sold in January). Many homeowners are now thinking of selling as the impact of this substantially discounted competition has disappeared. However, every seller of an existing residential property must realize that there is a new form of competition in the market: newly constructed homes. According to the National Association of Realtors’ Profile of Home Buyers & Sellers new home sales accounted for 16% of all homes sold in 2014. 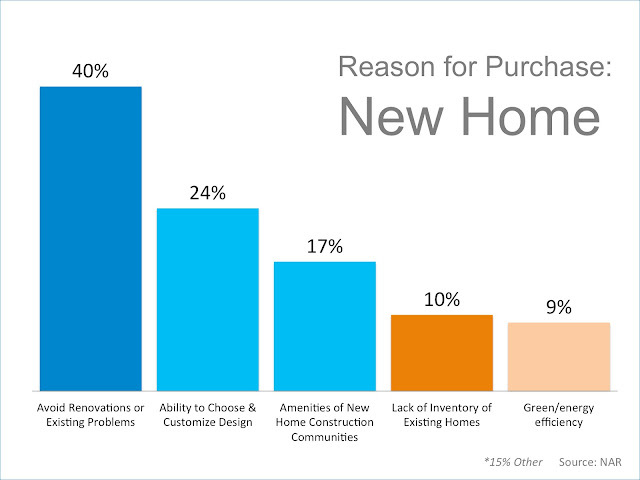 The graph below shows the top 5 reasons that a buyer would choose new construction over an existing home. The top three should not come by surprise. With a new home comes the ability to customize the design of the home and the ability to avoid having to renovate or deal with existing problems. The 10% of respondents who cited “Lack of Inventory of Existing Homes” could very well increase in 2015. 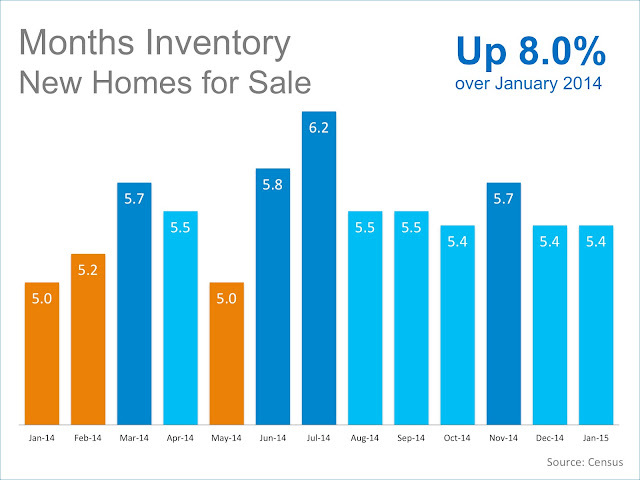 Existing home inventory for sale currently sits at a 4.7 months supply, well below the six-months needed to be at a historically normal market. 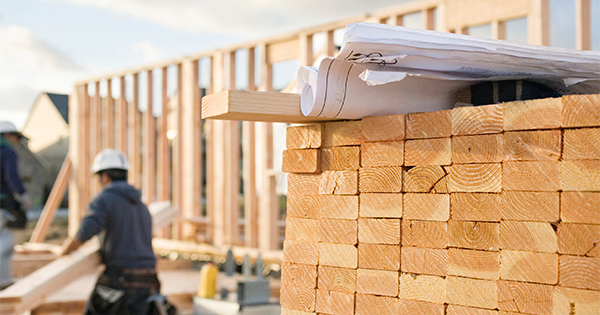 National Association of Home Builders (NAHB) reports that there is currently a 5.4 months supply inventory of new construction available for purchase. With a steady buyer demand currently in the market, if you are thinking of selling, perhaps you should do it now to avoid additional competition coming to the market.